Developer website: Impact Financials, Inc.
Is there a better alternative to SuperDraw? Is SuperDraw really the best app in Illustration category? Will SuperDraw work good on macOS 10.13.4? SuperDraw is a powerful and easy-to-use graphics program for creating business graphics, diagrams, illustrations, layouts, advertisements, and presentations. Simple and Intuitive: SuperDraw lets you draw any object easily, including rectangles, ellipses, polygons, stars, arrows, arcs, lines, and Bezier paths. The app lets you drag and drop JPEG images directly into any page. You can also add text by simply clicking on a page and typing. SuperDraw needs a rating. Be the first to rate this app and get the discussion started! 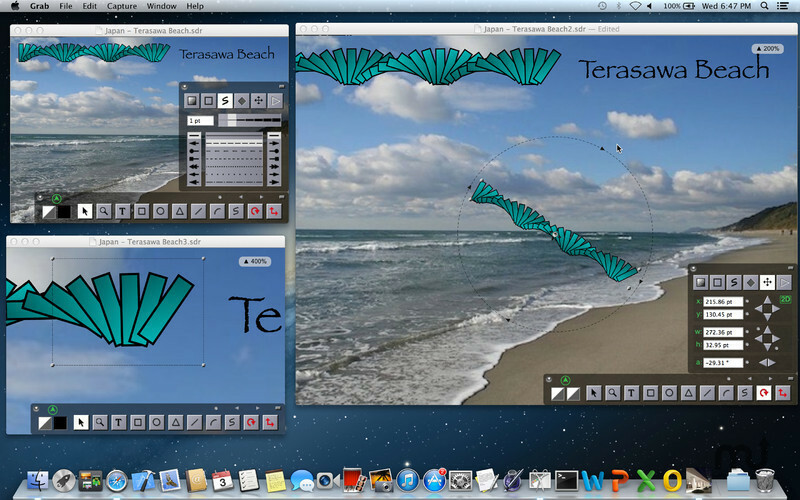 Advanced Capabilities: SuperDraw lets you resize, rotate, scale, and skew any text, graphics, or image. You can also group objects together, and convert any text or shape into an editable Bezier path by ungrouping. 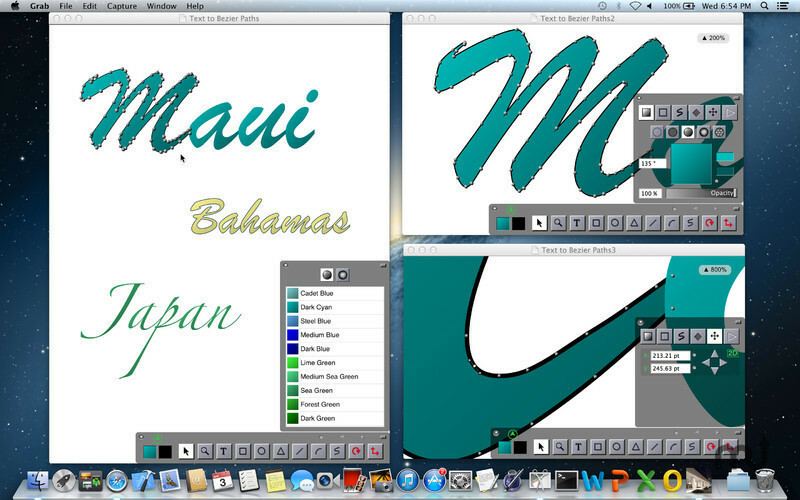 In addition, you can add translucent colors, gradients, and texture fills to any text or shape. For precision placement, the app lets you align objects to a grid and enter exact measurements in inches, points, or centimeters. Multiple Layers and Pages: SuperDraw lets you work with multiple layers and with any number of pages in a document. You can also cut, copy, and paste any layer or page from one document to another. The app lets you zoom from 10% to 6400% for detailed editing, and edit objects directly even in reduced and thumbnail views. 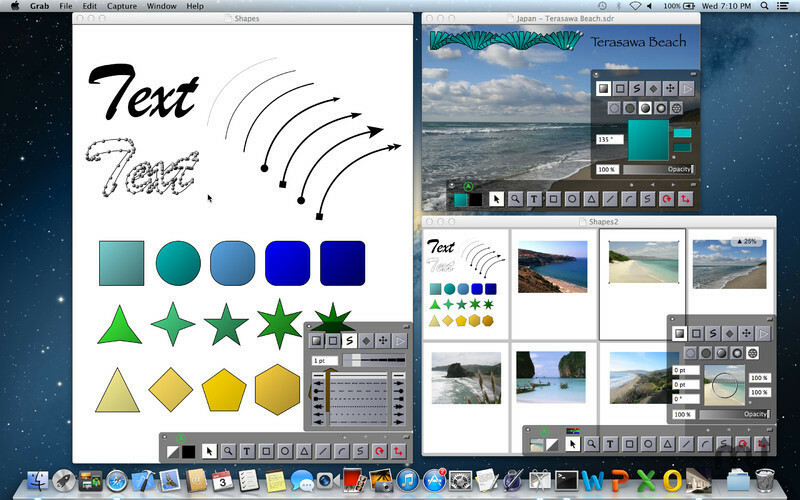 Illustrated User Guide: SuperDraw has a comprehensive user guide with illustrated instructions on using the advanced text, graphics, and image editing features.